Welcome to Michill Cottage. With many original features and oak beams this pretty 17th Century stone cottage offers cosy accommodation, whilst being surprisingly spacious. 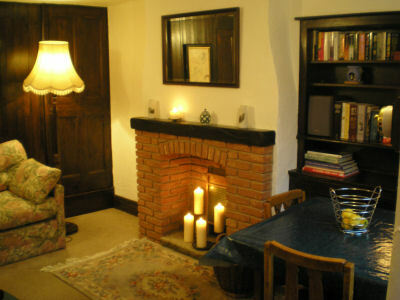 There are 2 bedrooms accommodating 4 people, kitchen and an open plan lounge-diner. 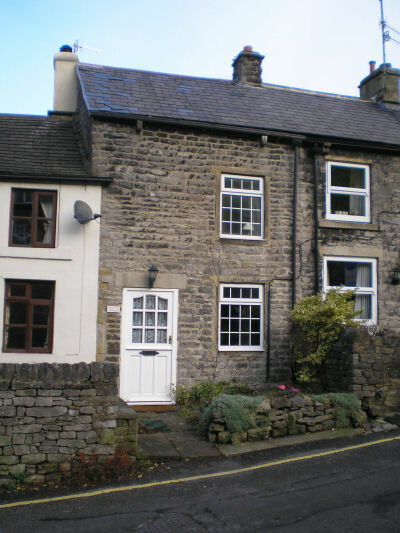 A charming place to visit at any time of year, the cottage is positioned in a quiet lane off the old market square in the village of Castleton . The views of the surrounding area are stunning and there are excellent walks straight from the door. Michill Cottage is ideal to use as a base for walking in the peak district, for an activity holiday, or for rest and relaxation. You can explore the delights of the local area and attractions or just enjoy village life. Castleton itself is an ancient lead mining village and one of the most popular locations in the peak district, famous for its 4 show caverns and unique Blue John Stone. It sits snugly in the Hope Valley , guarded both by the shaly slopes of Man Tor and the square towered Norman Keep of Perveril Castle , which over looks the village from a lofty limestone perch.